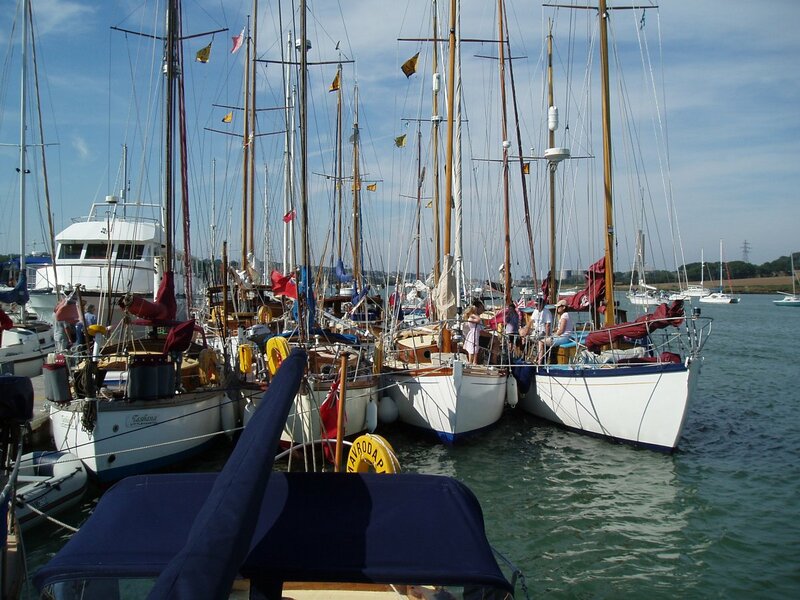 The HOA organises and coordinates several social and sailing meetings each year. The events are organised by various members and occur at different locations. We are always looking for Members willing to organise a local rally so we can increase participation. The next Naval Club Dinner is being held on Friday 18th January 2019 as there is no longer a London Boat Show to which previously we have aligned with our dinner date. We had a very successful dinner and AGM last year at the Club and hope you will be able to join us. Please find attached the Naval Club invitation and we have kept the cost unchanged from last year. This may be printed off and returned by post unless you prefer to reply by email - please let me know of any dietary requirements. Final numbers and payment are needed by Wednesday 9th January 2019. Liz and I are looking forward to seeing you in 2019.